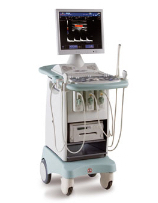 Biosound is an Esaote Group Company that provides those involved in the healthcare industry with high performance ultrasound machines. 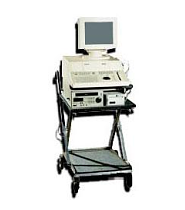 They offer systems with the latest technology and features to provide you with the quality imaging that is needed to make accurate diagnoses. 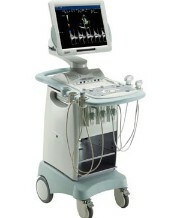 It was founded in 1979 as Biodynamics that originally had its only focus on vascular ultrasound. 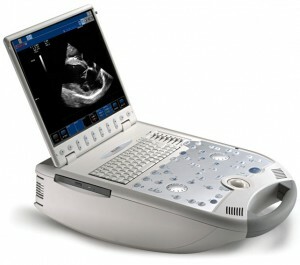 It is now the fastest growing ultrasound company in the world. 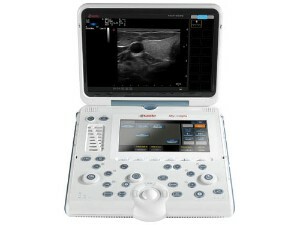 Biosound now provides a full line of ultrasound systems that have been designed to meet the needs and demands for the real world. 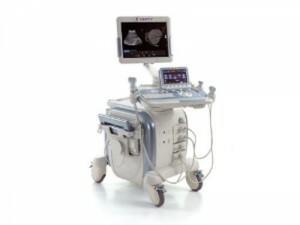 Biosound has ISO-9901 certified research, development and manufacturing facilities in North America and Italy making them a global leader in medical diagnostics. 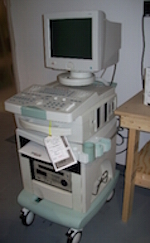 They currently have more than 60,000 imaging systems that are currently in use around the world. 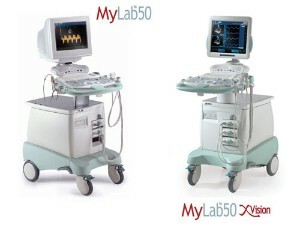 Some of the top models of portable ultrasound machines that are being used in hospitals and clinics all around the world are the Caris, Caris Plus, MyLab 25, MyLab 25 Gold and the MyLab 30CV. 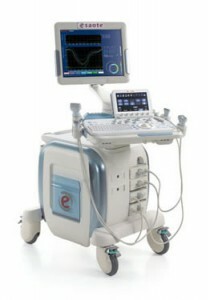 Biosound designs ultrasound systems that offer both outstanding image quality and advance diagnostic capabilities. 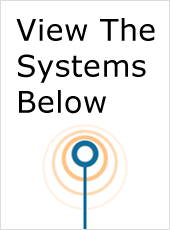 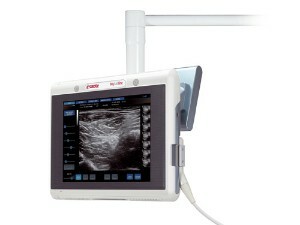 The ultrasound systems by Biosound are equipped with user-friendly interfaces. 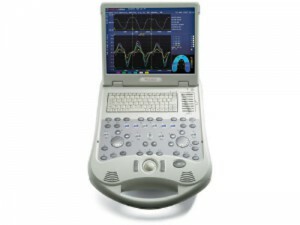 Their systems have also been created with an ergonomic design that will improve the diagnostic efficacy while increasing your patient’s confidence and throughput. 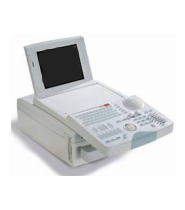 Another great benefit of Biosound is the great variety of portable ultrasound machines that they offer. 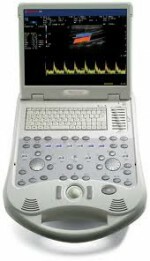 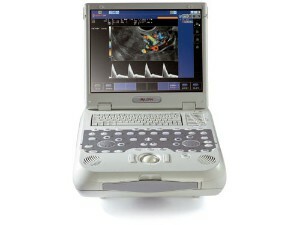 All of their portable ultrasound systems will give you both high performance and reliability in a compact system.